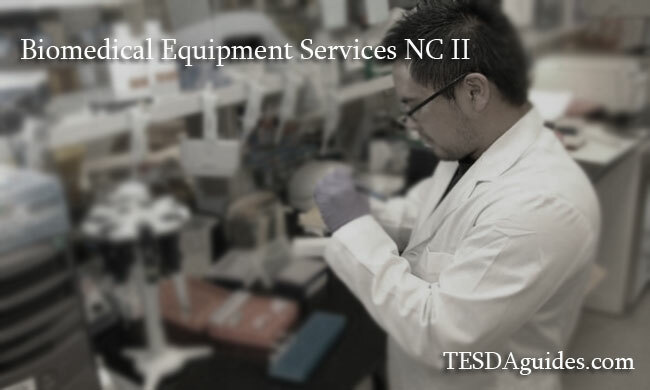 Biomedical Equipment Services NC II is one of courses offered by the Technical Education and Skills Development Authority, a program that trains you to the proper handling and usage of biomedical apparatus such as oxygen units, laryngoscopes, cardiac monitors and other device related. Some skills you may learn are, infection control monitoring procedures, and implementation of certain policies related, proper response in difficult situation, proper usage of First aid kit, proper service for the patients, proper biomedical maintenance, conducting equipment maintenance. 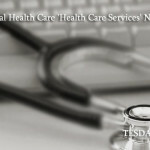 Course duration (Training time that will be consumed): Biomedical Equipment Services NC II takes 960 hours to finish. Trainees who undergo in the field of Biomedical Equipment Services NC II needs to take an examination before working independently or taking the opportunity to be an OJT in a Hospital or Clinic that will be assigned for you. Tip: If you are already satisfied with the companies that were assigned to you, you can apply as a regular employee. 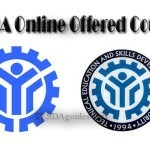 You can also work overseas, POEA have a list of employers that are looking for people who have experience in Biomedical Equipment Technician, as of now Saudi Arabia are looking for 20 person who are interested to apply.